In this tutorial, we will show how to make your app trusted for IoT-Ignite. 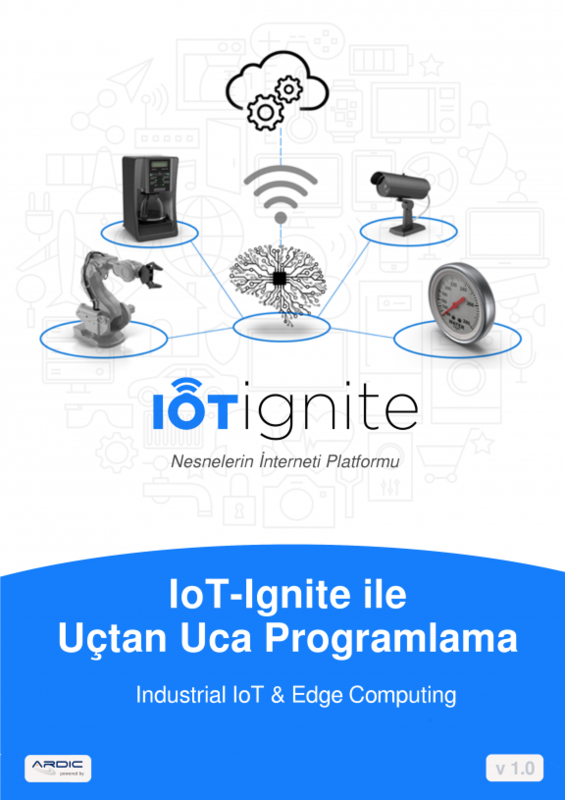 You have created the project, connected to IoT-Ignite but your app is still not ready to talk with IoT-Ignite. You have to make your app trusted. You can easily add your apps certificate to IoT-Ignite Cloud. Generate an apk of your project from Android Studio. Upload it to your account’s app store. When you add a new app to app store it will generate a certificate of your application if your choose “trusted app” checkbox. You have to add the certificate into your Ignite Agent Mod then push it to your device. Step 2: Add your application certificate to your device mod and push it! You have uploaded your app. Now add your app’s certificate your device’s mode and push it. When mod received by IotIgnite Agent application, your app’s signature will be set as trusted. Now you can connect to IoT-Ignite securely. NOTE: This is a single shot job. If add your certificate once it is enough. You don’t have to upload new signature your app’s next versions unless you changed it. If you change your application signature you have to delete your previous signature and upload new signature of your app.